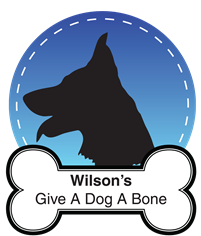 *This product was sent to me for free, all opinions are my own for more info please check out my contact & disclaimer. 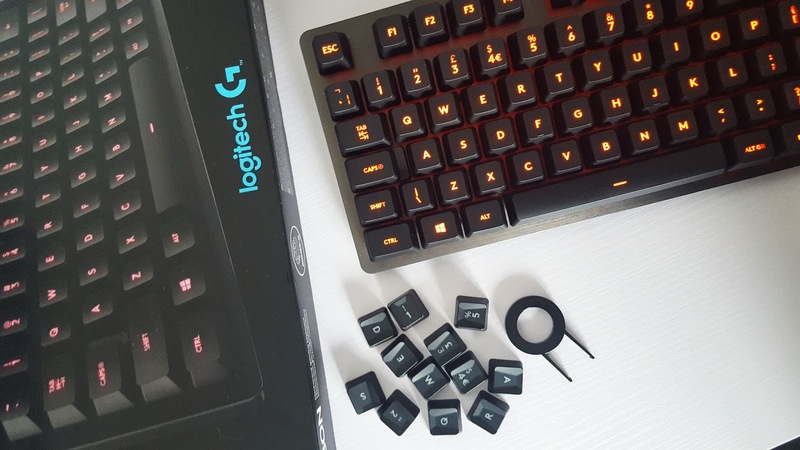 When it comes to gaming keyboards I know that it matters what keys and features it comes with, at first glance the *Logitech G413 Carbon Mechanical Gaming Keyboard looks like a normal office keyboard but it is a lot more than that, which was clear when we started to use it, I was sent this keyboard to try out and review to tell you all my thoughts on it. 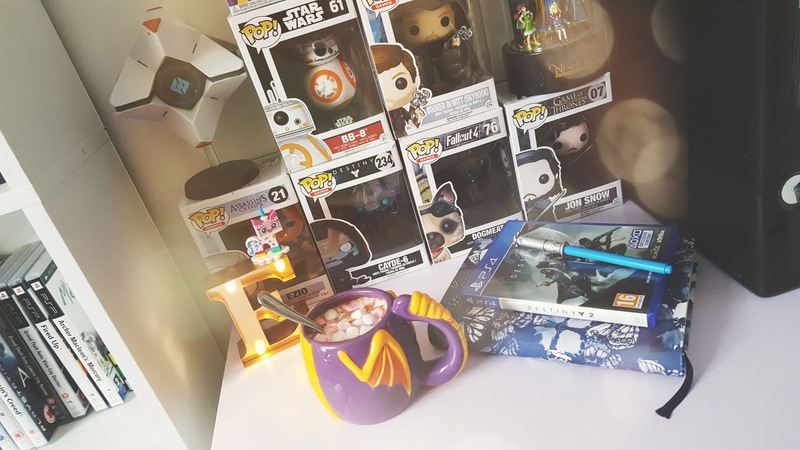 I personally don't tend to play PC games that much but my partner plays them a lot more than me and having a comfortable keyboard to use whilst gaming is one of the most important things he would look for in a gaming keyboard. When the package arrived I found it easy to open and very secure within the packaging, they keyboard was wrapped in a plastic wrap and was separate to a long box inside the box which has 12 sealed extra keys for the keyboard, they are for upgrading the keys you mainly use to game with and are a lot more comfortable for your fingers to press down on when in game mode, to make the keys easier to change they can be changed with the key puller which came with the extra keys and keyboard. 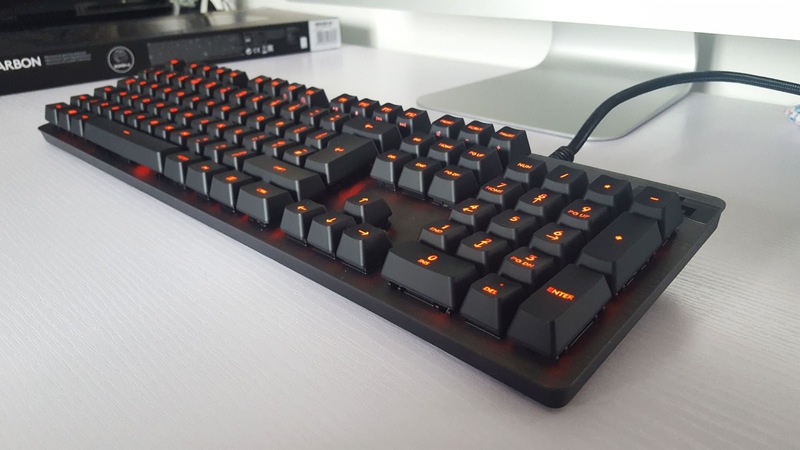 The *Logitech G413 Carbon Mechanical Gaming Keyboard is available from Maplins for £99.99. 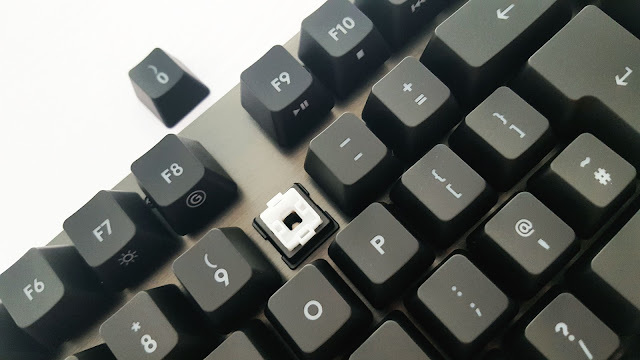 (The keyboard has been tested on both PC and iMac). 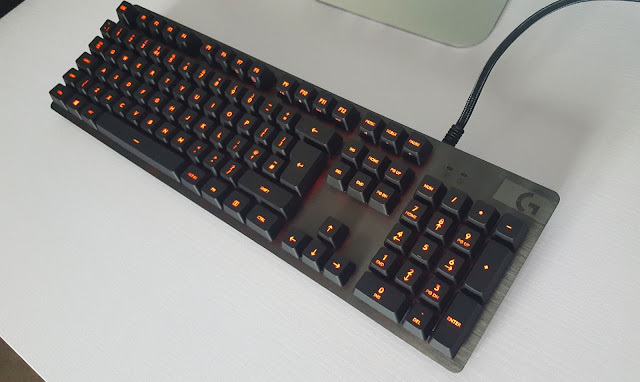 The design of the keyboard looks clean and simple which I prefer, I'm not the kind of person who likes over the top designs. It doesn't look like a gaming keyboard it looks more like a fancier version of an office keyboard if I'm honest because of the Carbon finish to it, the black looks very sleek and gives it a nice overall finish. 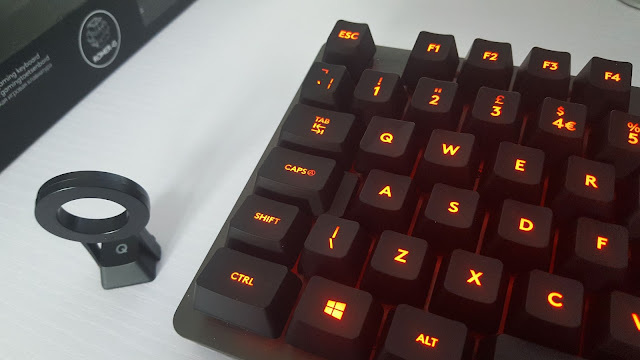 It does come with backlighting on the keys with a cherry red colour which you can give a breathing effect, I would find that effect annoying and just leave it the backlight on as normal for playing in a darker environment which a lot of us gamers tend to do. 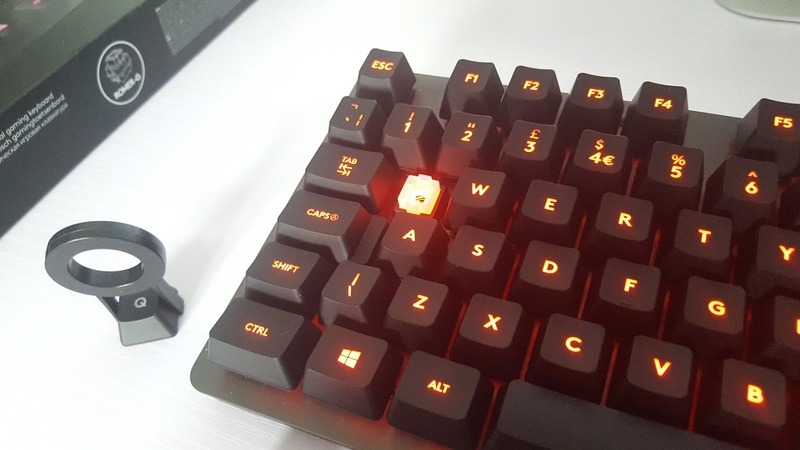 The keys are raised higher on the keyboard. 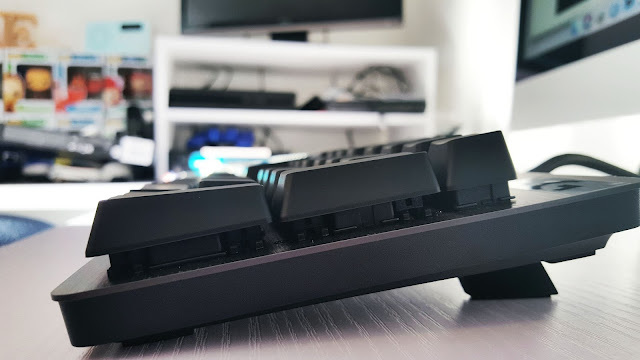 I usually use keyboards that have the keys sunk in, with them being raised on this one it makes it easier to remove and change the keys however you wish, they tend to be loud when you type on them but I think it's because I'm one of those people who push down a lot harder on a keyboard than I probably should. 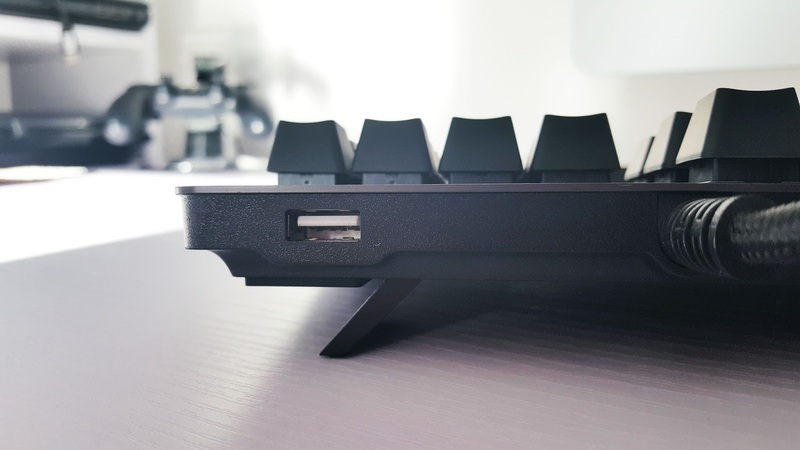 On one side you will find the ports to plug in your mouse or headset and the cable for the keyboard at the back, you can also raise the keyboard to make it more comfortable for you to game from and it won't slip around as it has rubber stabilizers on the feet. 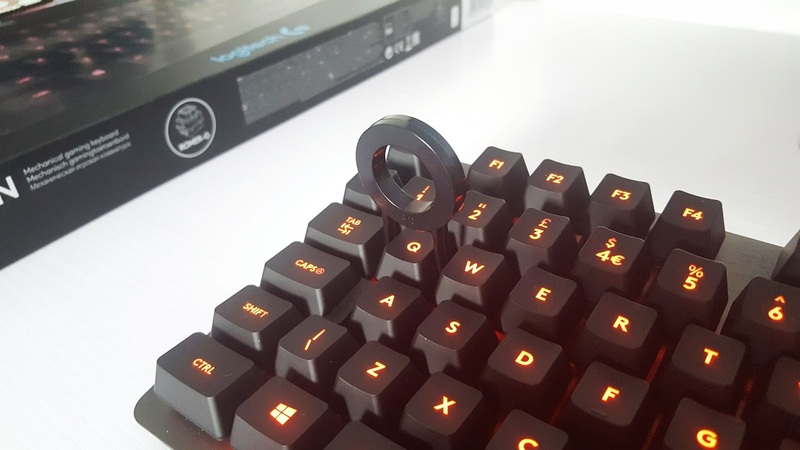 It does seem to be a lot smaller than your typical gaming keyboard which may be an issue for some people with bigger hands but the raised keys make up for this as it feels like you have more room to put your fingers rather than squishing them together whilst using W A S D keys. Logitech got rid of the usual keys gaming keyboards have, which seems to have made it seem a lot smaller, but not to worry it does have shortcuts to these keys you just press the FN button then hold down then press any of the F buttons to turn on whatever you need such as the media buttons, if you tilt the keyboard back you can see the media key logos so you can work out which ones to turn. 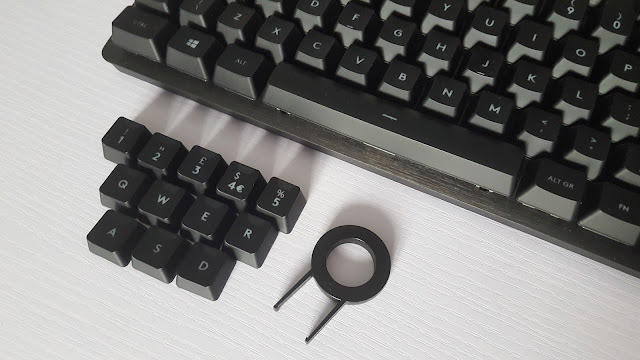 The keys are raised which will make it a lot easier for people to clean them and from what I have learned lately not a lot of people like cleaning their keyboards which is gross. 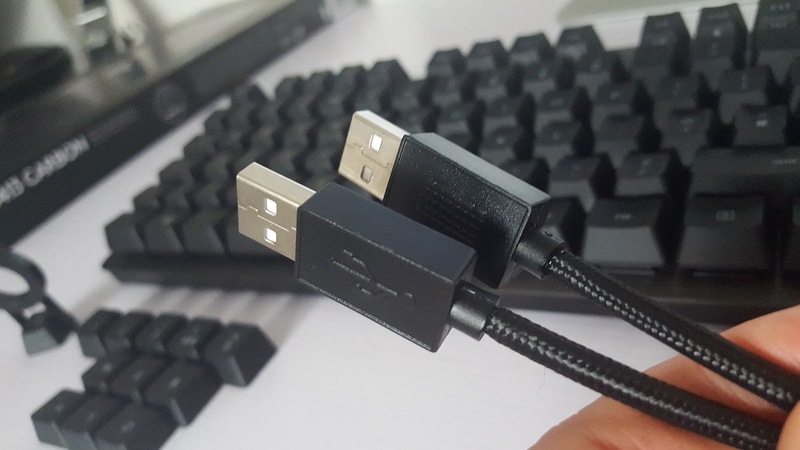 The1.8-meter braided cable to power up the keyboard comes with two USB connections, some may find this pointless but one is to power up the keyboard they other is for the use of the USB slot at the back, I would either use this for my headset or to charge my phone. With the instructions included with the keyboard it will tell you to go to the Logitech website where there is a section which allows you to download the software for your gaming product it allowed us to customise the keyboard to suit us, you will be able to turn off certain keys when gaming and decide which keys you want to use to turn on and off certain features, such as setting a key to send the message Hello to other players whilst gaming. The keys have been designed to be more smooth and responsive by using something called Romer-G, this helps with a feature called anti-ghosting whilst playing games, what this means is the keyboard can process all of the keystrokes you use whilst gaming enabling you to do a number of maneuvers, for a keyboard that costs £99 this kind of technology is a steal for the price. This keyboard does work on an iMac you can also download the software to customise the keyboard for the iMac, the keyboard that usually comes with them isn't ideal because of how small and flat they are. Q Key has been changed to the gaming key, you can see a slight difference in the other keys, the gaming one is taller and has grooves in. This keyboard comes in two different colours: Carbon and Silver there are slight differences as the Carbon version which I have comes with cherry red lights whereas the silver comes with a white backlight which tends to be the more popular colour out of the two, I rate this keyboard 4/5 just because I would have preferred it to have more than 1 USB port.